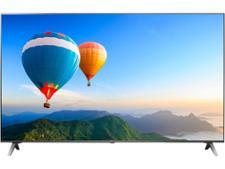 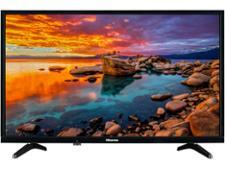 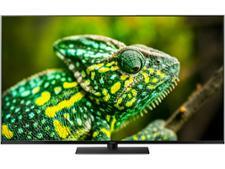 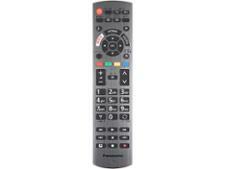 Panasonic TX-55FX740B television review - Which? 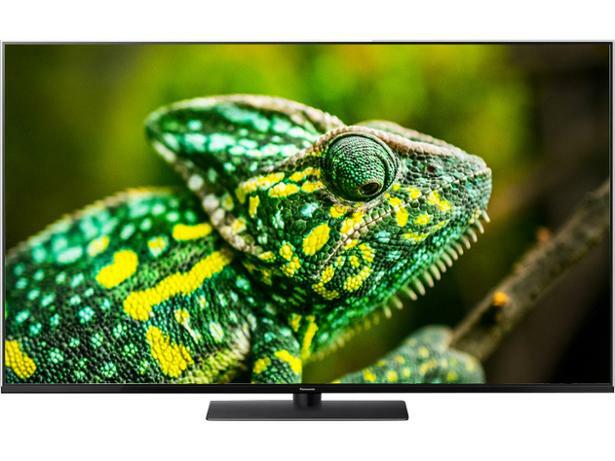 The manufacturer describes the design of the Panasonic TX-55FX740B 55-inch 4K LCD television as 'elegant', claiming that the TV's style won't distract you from what you're watching. 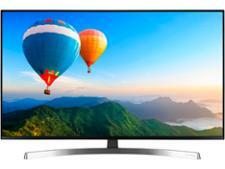 But style isn't everything, so read our expert review to discover how well this Panasonic TV performs on picture quality, sound depth, and much more.